Location: Heart is in Italy. Body in South Africa. Mind on another planet. Is that a double floor beneath the side pods? Last edited by Nbuulb on 04 Feb 2011, 11:22, edited 1 time in total. And the car features a number of intriguing aerodynamic design innovations. The bodywork is extensively sculpted and there is a novel engine cover design, featuring two air inlets, and the front wing features a series of very dramatic shapes. 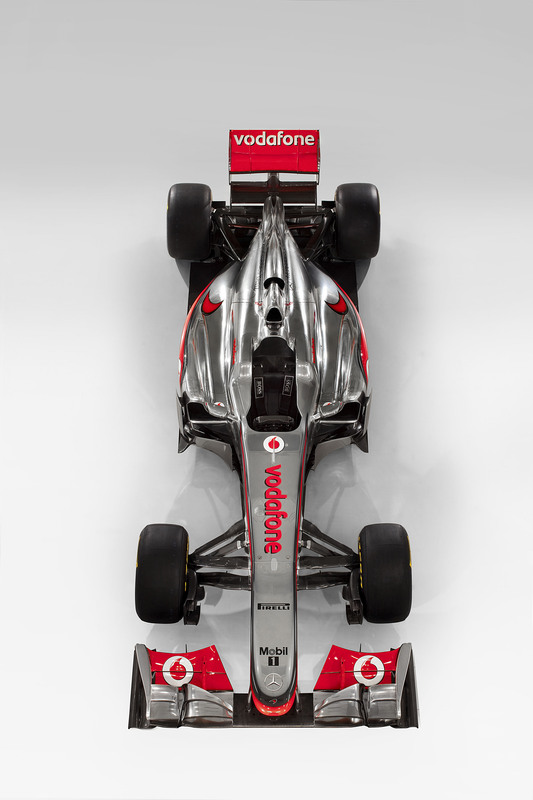 The air intake on the sidepods - the bodywork that sticks out either side of the driver - is also a shape never seen in F1 before, double the height on the outside of the car than it is where the intake meets the cockpit beside the driver. 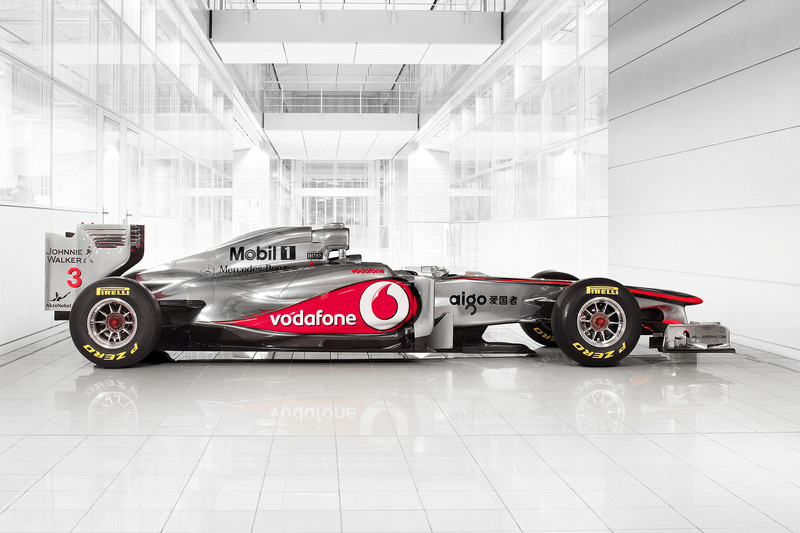 McLaren said the U-shaped sidepod front was an attempt to get more airflow to the rear wing, thereby increasing aerodynamic downforce. The second air intake is to aid cooling of the gearbox and hydraulics, according to director of engineering Tim Goss, at a time when McLaren have packaged the car as tightly as possible for optimum aerodynamic performance. Well now with better pictures, the car is actually fugly. Yes, completely diffirent from the others, but not really all that innovative as they've been bragging for weeks. We of the other fanbase hope it's not. However, I think they've already shown off a lot of innovations and they say there's a lot to come. For me it should be quick, F150 & RB7 both seem conservative cars (but RB7 can afford to be conservative if its modelled on the RB6!). 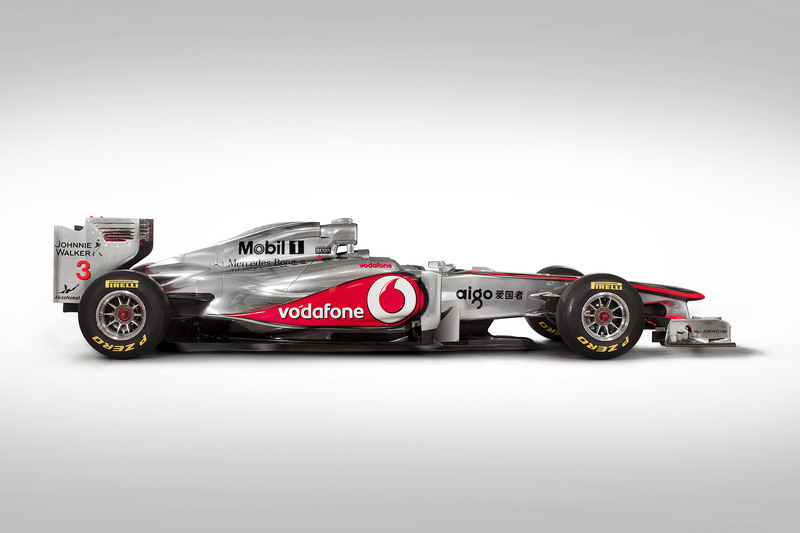 Also KERS will make a big difference this year and McLaren - as well as Ferrari - has good knowledge of it.